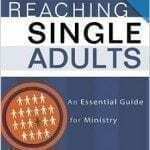 When this book was revised in 2004 is was the sole authority on single adult ministries. 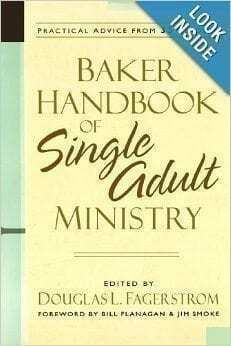 It still remains a book that offers a “how to” of singles ministry, though it has very dated information. In a family-oriented world, single adults often feel left out. They have special ministry needs that the church is called to address. 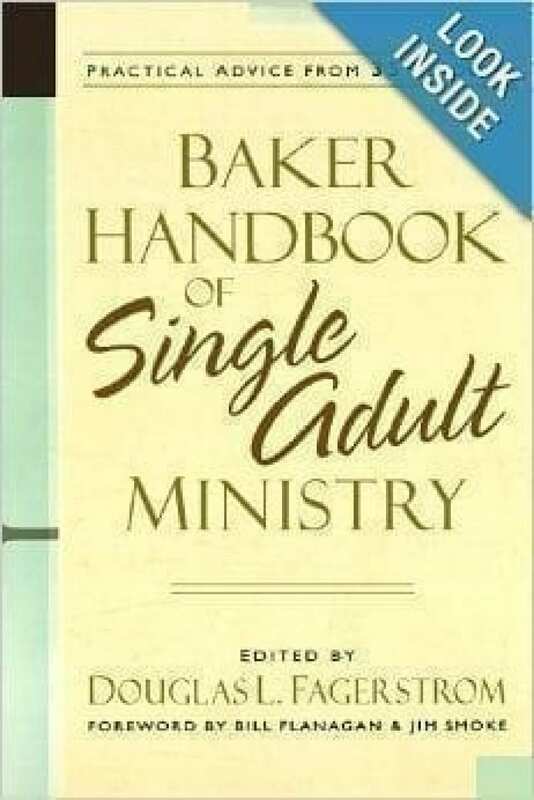 The Baker Handbook of Single Adult Ministry is now available in trade paper. This comprehensive reference covers all aspects of ministry with single adults, including contributions from thirty-five leaders in single adult ministry. 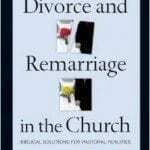 The wide range of subjects includes community service, prayer and discipleship, dating and marriage, retreats, organizing a divorce recovery workshop, leadership teams, ministry to single parents, and much more. The forty-five chapters of the book are organized into seven parts designed to help readers zero in on their particular ministry needs.